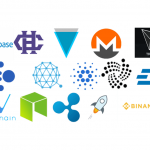 There is always a first time – even at the listing of stable coins. At the US crypto exchange, the USD coin from Circle made its debut on 23 October. 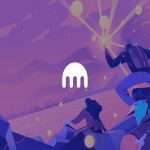 The first stable coin on Coinbase advertises with a focus on transparency and compliance. 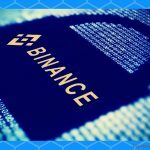 A stable coin that wants to live up to its name must be able to nip any doubts about its (fiat) cover in the bud. The by far largest and best-known stable coin tether has not yet succeeded in doing so in any satisfactory way. 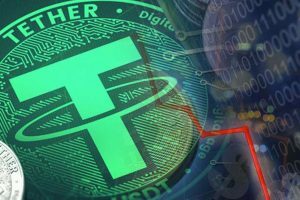 Already before the recent bad news from the Bermuda triangle of the Bitcoin stock exchange Bitfinex, Tether Limited, and the Noble Bank, the question arose again and again whether actually for each Tether (USDT) a US Dollar is deposited. An expert opinion published in June by the law firm Freeh, Sporks, and Sullivan (FSS) was supposed to answer this question with “yes”, but due to personal entanglements between FSS and the two tether banks at that time it had only limited significance. 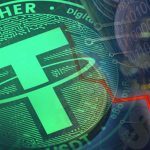 Tether Limited still refers to the FSS report to prove the “stability” of the USDT. 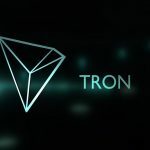 However, the Tether course has been speaking a different language for some weeks now – not least because of the accusations that the crypto exchange Bitfinex, which is closely associated with Tether, created USDT “out of nowhere” in order to buy Bitcoin and thus drive up the Bitcoin price at Bitfinex. No wonder then that there is a growing number of potential tether epigones. 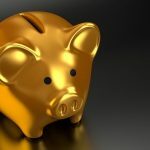 The Blockchain Start-up Circle, supported by investment giant Goldman Sachs, already announced its own stable coin, the “USD Coin” (USDC), in May of this year. In September Circle launched the USDC on Poloniex and various Asian exchanges. 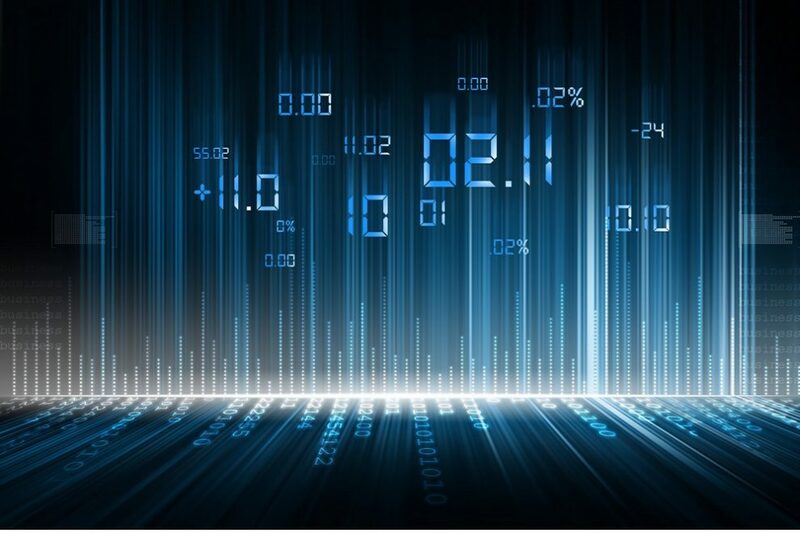 From now on, the stable coin – as the first of its kind – can also be traded on the Bitcoin stock exchange Coinbase. This was announced by Coinbase and Circle in a joint communication on 23 October. The two companies also presented the CENTRE consortium they had formed. CENTRE forms a network specializing in Fiat-coupled stable coins. The first is USDC. 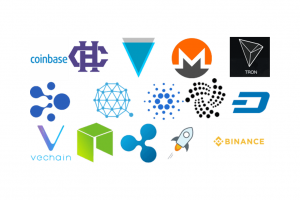 The ERC-20 digital dollar is part of an ecosystem that currently consists of 40 crypto exchanges, wallet providers, crypto service providers, and blockchain platforms. So is the USDC a stable coin that keeps its promise? So far, there is some evidence to suggest this. Circle has a certain amount of confidence among investors because of its support from Goldman Sachs. If the CENTRE consortium enforces its compliance rules in an independent and, above all, transparent manner, USDC could develop into a real competitor for the battered tether – even if the two are far from playing in the same league when it comes to market capitalization. However, if Tether does not succeed in restoring investor confidence in the long-term and continues to play the small-bank-change-you game, things could get tight for the largest stable coin in the long run. Only yesterday, the USDT’s market capitalization fell by around 50 million to just under two billion US dollars. 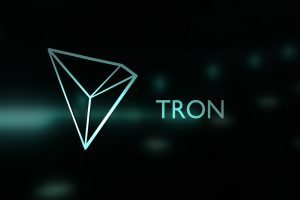 The USDT is still struggling to reach parity with the US dollar and currently stands at 0.985 US dollars. However, the USDC has not fallen below the US dollar mark in its short history and, despite its “youth” since yesterday’s Coinbase listing, has a market capitalization of over USD 85 million.